In today's world, small businesses need a high level of financial and accounting planning from a financial advisor they can trust. Sandy Wealth Management, Inc. can assist small businesses with tax and financial strategies, offering guidance on a myriad of complex issues and concerns, including retirement plans for employees and business planning strategies. Business owners frequently have concerns with critical issues, such as employee benefits, business financial goals, and risk management. 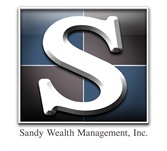 Sandy Wealth Management can offer advice on how business owners can protect their business and their own financial future, as well as determining appropriate investment solutions while incorporating risk management. Offering a retirement package is a great way for employers to retain key employees. However, some business owners haven’t done so because they aren’t sure what route to take when they only have a small number of employees. 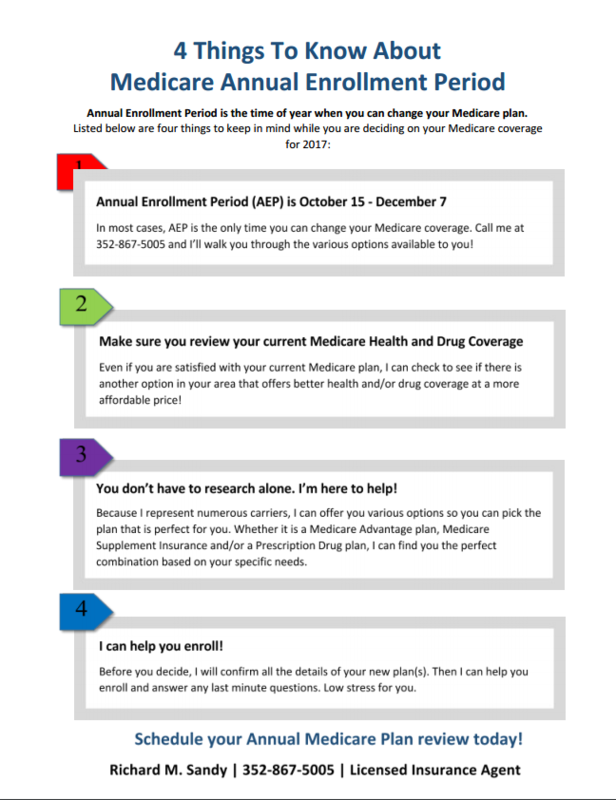 Sandy Wealth Management can help small business owners determine appropriate IRA or other retirement plan options. Tax planning refers to the process of reviewing tax options and determining how taxes can be reduced. Many small business owners are unaware of the fact that, by adjusting how they conduct business or transactions, they may be able to mitigate taxes. Rather than ignoring their taxes until they meet with their accountant, tax planning is an ongoing process. The firm can offer clients guidance on available credits and deductions that may help them lower tax liabilities. The firm stays abreast of constantly changing tax regulations so they can always advise and represent their clients effectively through the entire maze of tax law compliance. A goal of many business owners is to someday transfer their business interest to either family members or key employees. When done correctly, a succession plan can offer a tax efficient method of business succession for both the current owner and successor. Succession planning can also help businesses in the case of the owner’s death or disability. Small businesses can be susceptible to erosion of capital due to estate taxes and legal fees. Sandy Wealth Management can help clients formalize their succession objectives and future goals.